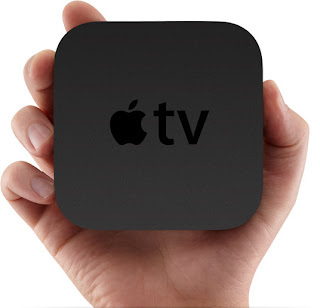 My husband recently purchased AppleTV, which I must admit has allowed the media computer in our house to become much more user friendly, at least it has for the electronically challenged mom in the household anyway. AppleTV has been nice to have since we canceled our cable about about a year ago (smart move for our house and we have not missed it one bit). We now only buy/rent or favorite television series directly from itunes instead of paying for all those channels we never watched anyway. The kids are happy with Netflix instant watch which is also accessible with the AppleTV interface. Along with this comes a growing movie collection on the media computer, thanks in part to the digital copies included in our blue-ray purchases. All in all, AppleTV has been a win for the family in allowing easy access within the entertainment department and saving the family from overpriced cable service. It’s been nice to save a little money in that way. Even with the the cost of Netflix service, occasional iTunes download and purchasing more DVDs, I would say we save well over half of what we were paying to the cable company. This little spiel about our new media set up got me thinking about the movies that I don’t own, but wished were part of our media collection. I am positive I could come up with 100’s of titles(I love movies)but I figured 10 was a good number to start with. To clarify, these are only movies I would watch over and over again! I don’t like to buy a movie I haven’t seen for that purpose. I say rent first and buy only if you love it. That is my movie motto. What movies would make your list of movies worthy enough to gain the honor of being rewatched? A speical side note in small print: My husband was right and I was wrong. 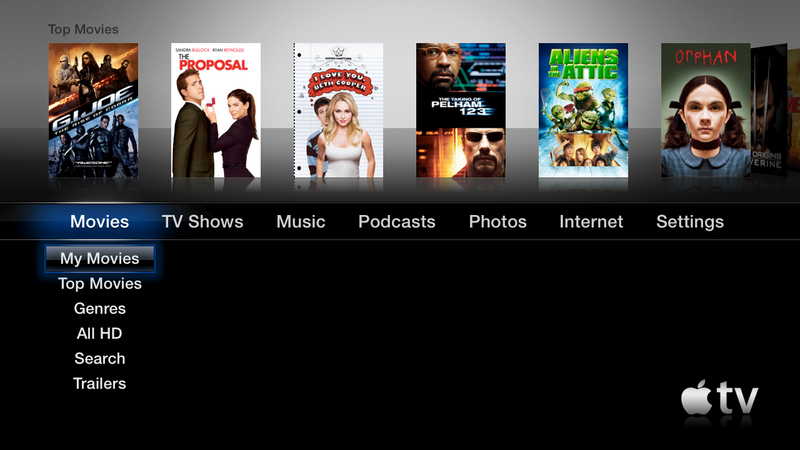 I love AppleTV! See I can admit that I was wrong confused! Very freaky because I was just researching the Apple TV last night and was undecided but hearing all the nice things you have to say I might have to give it more consideration. As far as movies, my favorites change quite frequently but a few that never leave are "The Big Lebowski", "Casablanca" , and "The Dark Knight."